Kingdom Hearts 3 has a secret ending. It’s a cinematic you can watch after completing the game, and it teases the next one. However, you’ll need to fulfill the requirements before it’s unlocked. Apart from beating the game, you’ll also have to collect a certain number of Lucky Emblems. If you’re wondering what are the exact Kingdom Hearts 3 secret ending requirements, keep reading and we’ll explain. 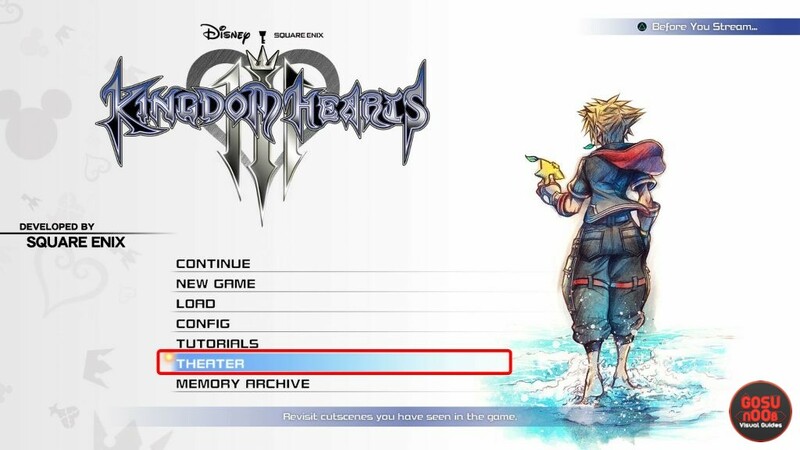 How to unlock secret ending in KH3? The secret ending can be unlocked after you find a certain number of lucky marks. The number depends on the difficulty you’ve chosen. Those playing on beginner will have to collect all 90, and the number drops as the difficulty rises. We don’t have precise numbers, but it’s definitely going to be less on higher difficulty levels. The developers even said so in an interview with Japanese magazine Famitsu. According to some reports, it’s 60 for standard and 30 for proud. How to start secret ending movie? Once you’ve earned the right to watch the secret ending, you’ll be able to watch it from the main menu. Make sure you’ve downloaded the update that contains the video, then head into theater mode and scroll all the way to the bottom. After you’ve watched it, you’ll probably have to take a few minutes to gather your thoughts. Various Kingdom Hearts communities are already bursting at the seams with fan theories, and it’s a pretty deep rabbit hole.